Think about the house where you grew up. What kind of heat did you have? We had forced hot air which brought in pollen and allergens from outside. Yuck! According to WebMD, 1 in 5 Americans suffers from allergies or asthma. Radiant heating, or hydronic heating, is a heating option for your home that can help those with allergies and asthma since it does not bring in outside air. 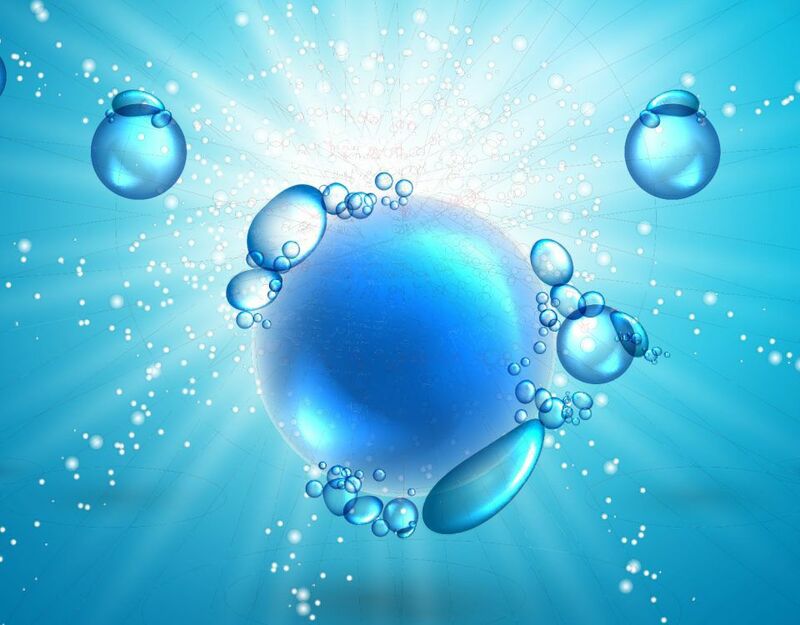 A heating system that can reduce allergy attacks? Sign me up! Did you know that radiant heating dates back to the ancient Romans who used it to heat their public bathhouses? Yes, it has been around that long! 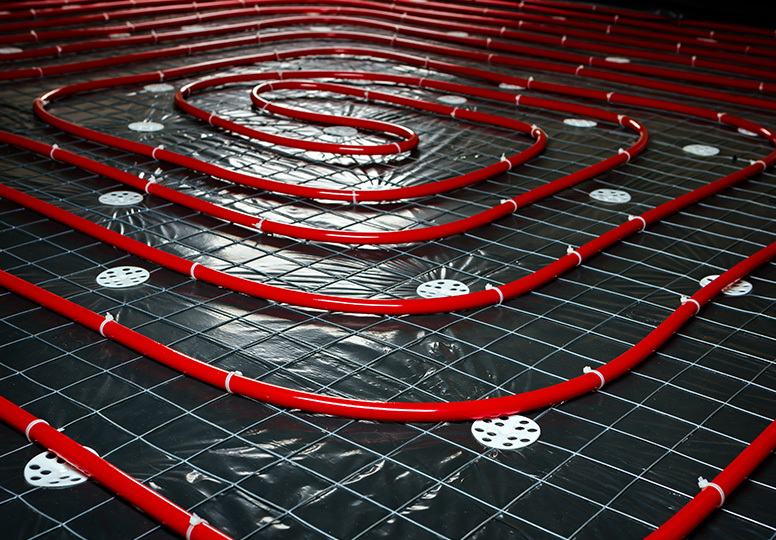 So, what is radiant heating? The concept is simple. Using invisible electromagnetic infrared rays, heat is transferred to objects in the room. One object transfers heat to another and so on. Think about sitting in front of a roaring fire on a cold day. The heat given off transfers to you and warms you up. It’s the same basic principle! 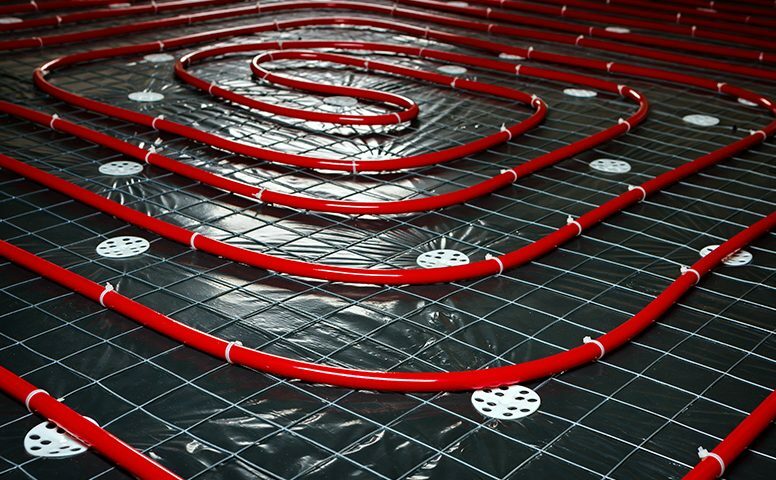 There are many options when it comes to installing a radiant heating system. I like options, especially when it comes to my home. My home is my sanctuary and I want it to be as comfortable as possible for me and my family. 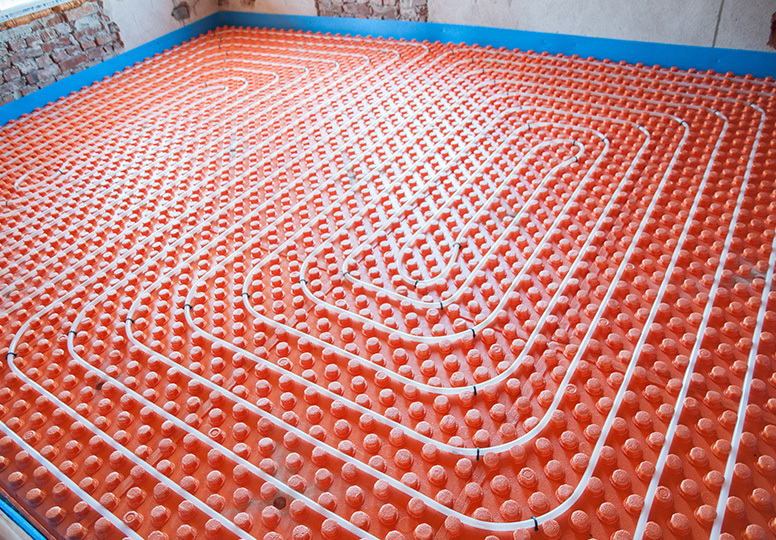 So, with radiant heating, you can decide what installation works for you. 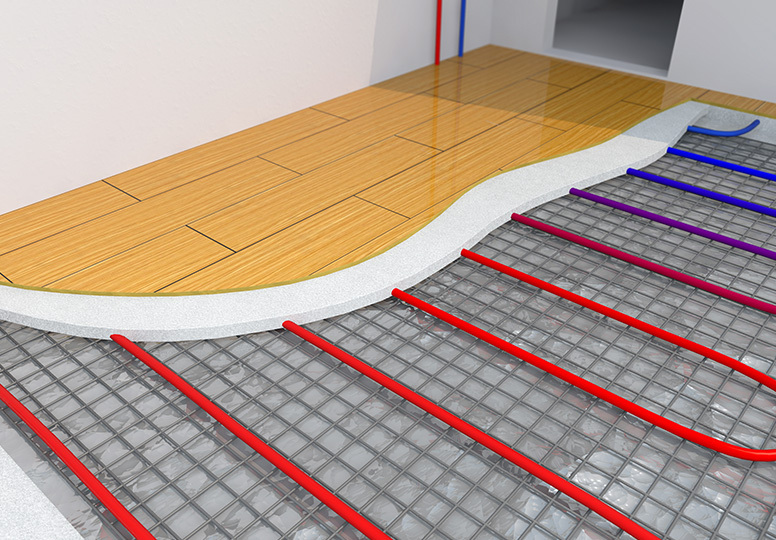 Option 1– Install tubing underneath your floors (radiant floor heating) where hot liquid will run through. Imagine, no more cold feet on a winter morning! Option 2– Use traditional baseboard heaters or radiators. Also, radiant heating can use a variety of sources to heat the liquid: gas or oil boiler, wood-fired boiler, solar water heater, or a combination. That’s what I call personal choice! Less Noise: Even if your home doesn’t have forced hot air, I’m sure you’ve been someplace that has. It can be loud! When the heat kicks on in the middle of the night and the radiators start making that whirring or squeaking sound, it can scare you right awake! One of the benefits of radiant heating is that it is silent. 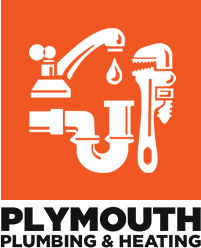 Imagine, no more scary sounds from your radiator or baseboards! 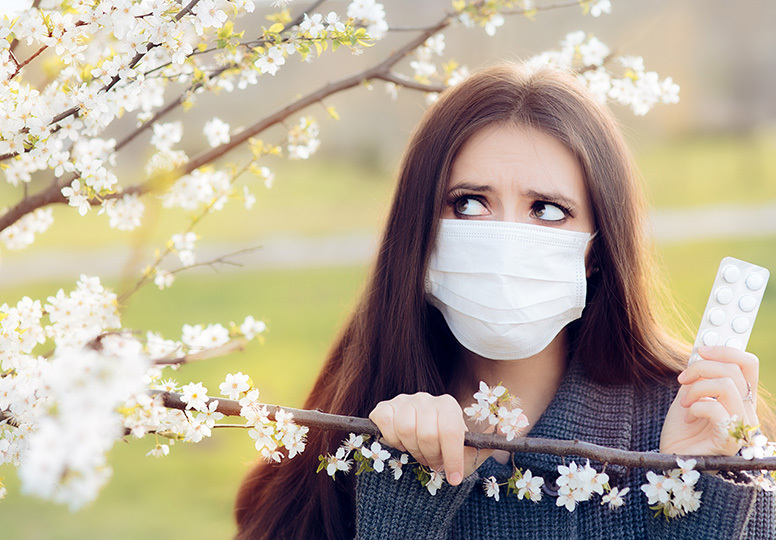 Fewer Allergens: As I mentioned before, forced hot air can stir up pollen, dust, and other allergens and push them into the air you breathe. Gross! Since radiant heating uses convection, there is nothing coming in your house from outside and no blowing air. Added Comfort and Control: We all remember from elementary school that warm air rises. So, radiant heating rises from the floor up, heating objects in its path. 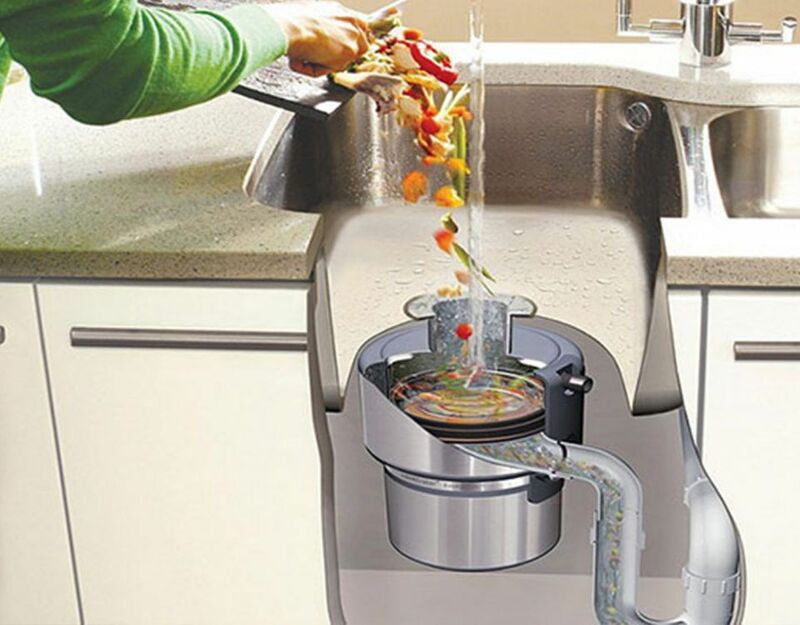 This provides you with a more consistent temperature throughout your whole home. You can also zone your home so that certain areas are different temperatures than others. More choices! Lower Heating Bill: You can save 10-20% on heating costs by switching to radiant heating! 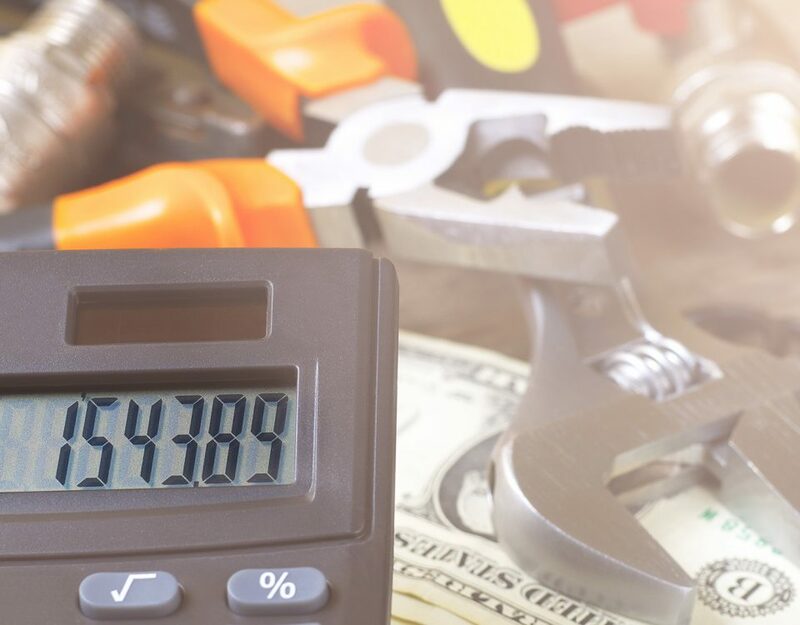 Since there aren’t any ducts to leak air and the system uses little electricity, that’s more money in your pocket! Who doesn’t want that? Through convection, radiant heating heats your home evenly and efficiently. Your tootsies stay warm while you save money, ingest fewer yucky particles, bask in the silence, and maintain complete control of your castle. All great things!